A London Dry Gin from God's Own County! 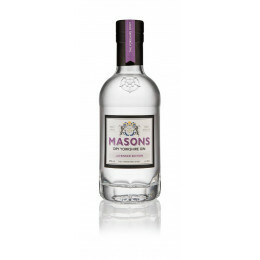 Masons use juniper, and a combination of secret botanicals including citrus peels. Produced in small batches, each bottle has hand written batch and bottle numbers. 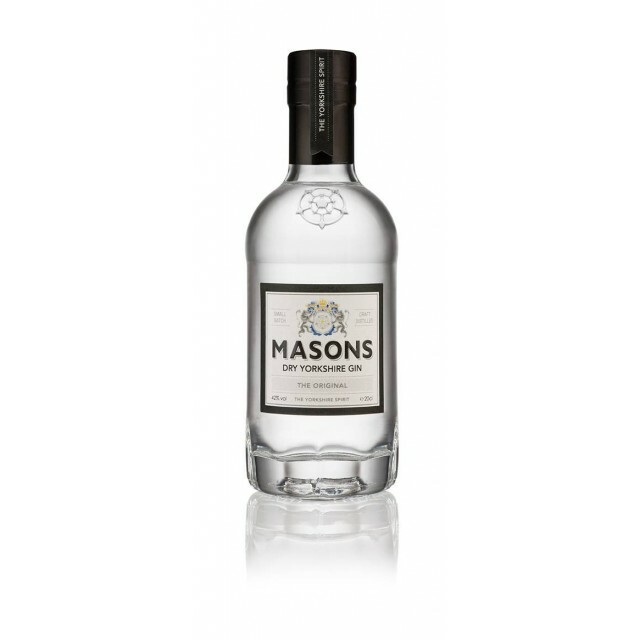 Perfect serve – Over ice with either orange zest or pink grapefruit zest with cracked black pepper and Fever-Tree tonic water.